Steve serves as the president of the Tim Tebow Foundation and has an incredible story of watching God set him up for this role over the course of his entire life. Having served in executive positions for other major Christian organizations, Steve has a passion for orphan care and human trafficking. Listen to this inspiring interview to hear how God showered him with favor, strong leaders, and amazing opportunities. 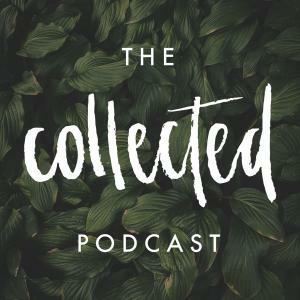 Support for The Collected Podcast is provided by Clean Juice. Order and pay ahead with the Clean Juice app to receive special offers and rewards.